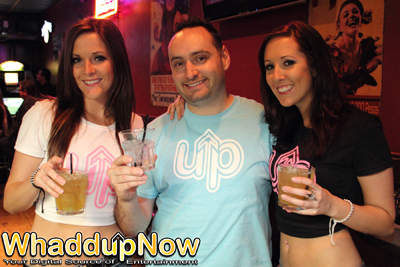 WhaddupNow.com: Your Digital Source of Entertainment - Taking photos of events since 2005! Welcome to WhaddupNow. Your Digital Your Digital Source of Entertainment! We specialize in capturing images including: event and portrait photography, screen printing, digital design, custom stickers, as well screen projection. Our services will in turn help you create or share your own image!